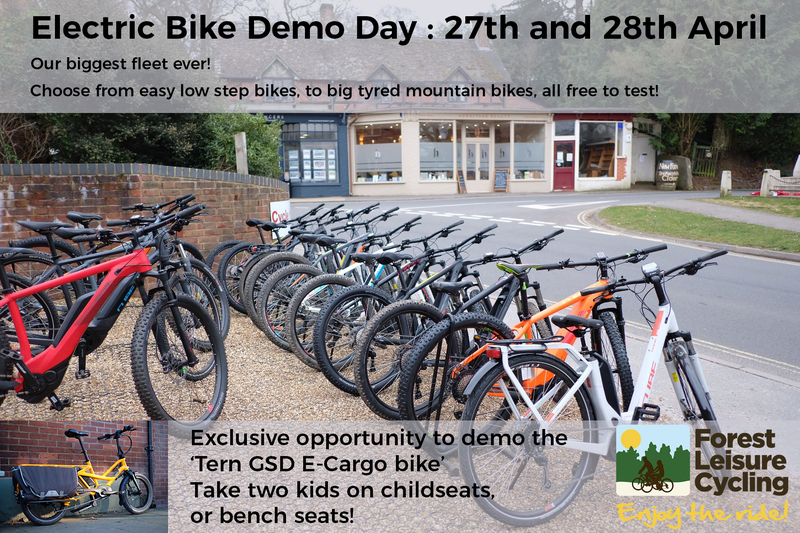 We are running our annual Electric Bike Demo Day on April 28th and 29th. 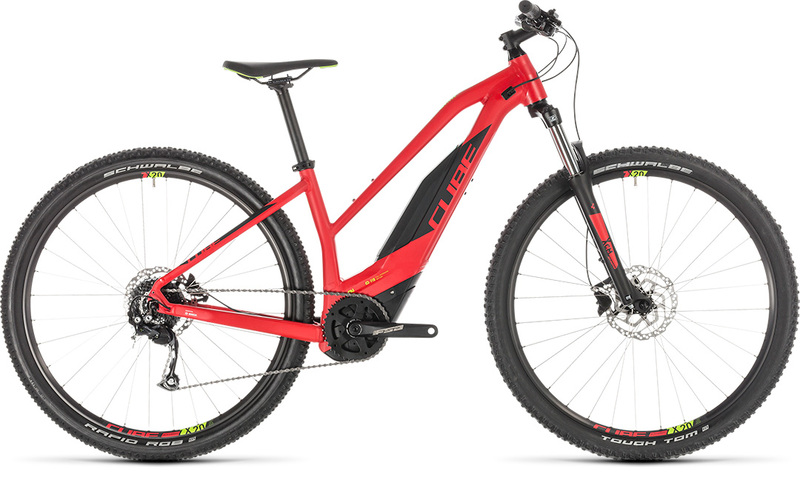 Test ride a selection of E-bikes with everything from E-mountain bikes, to low-step electric touring or cross bikes. 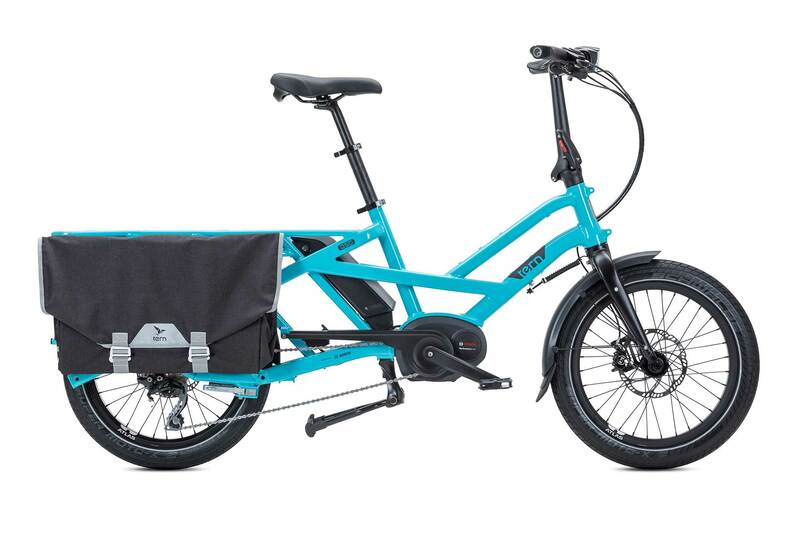 This year we are excited to have a ‘Tern GSD’ electric cargo bike for demo! This incredible design has a flat bed storage rack that can be loaded with gear, or carry two children, on either childseats or bench seats! Transform the school run into the highlight of the day, breeze up hills, loaded with kids and gear, go on a family camping adventure! Based in Burley village we are perfectly placed for you to take the bikes out on quiet roads, or gravel tracks to really get a feel of the electric bikes performance! Bikes are free to take for a demo ride for up to 30 minutes. If there is a particular model you are interested in, please call and pre-book your bike beforehand. 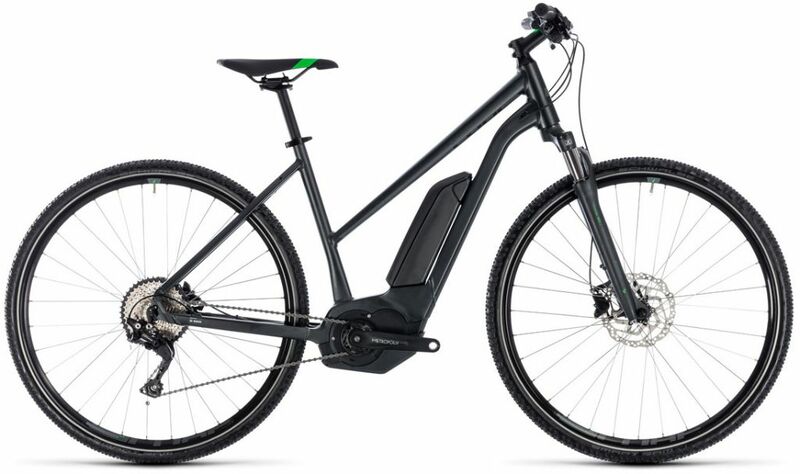 Electric bikes are becoming life changing for many people! 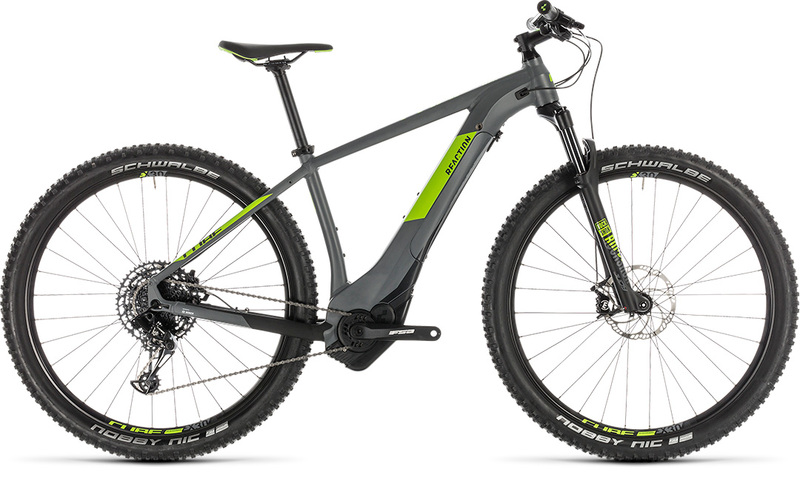 If you don’t consider yourself a cyclist and struggle to motivate yourself to get out there, an electric bike will change that. Hills will become a pleasure, not a chore. 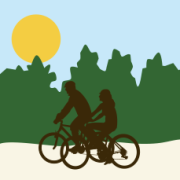 We have found that for many couples, in which only one individual is a keen cyclist, the playing field is levelled; both can ride at a good pace, together. 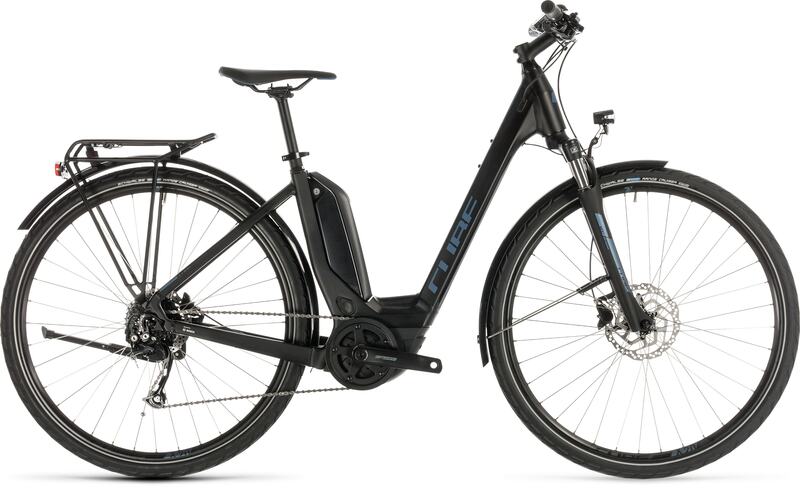 We use almost exclusively Bosch motored E-bikes, they have proven to be by far the most reliable, and user friendly motor system on the market. 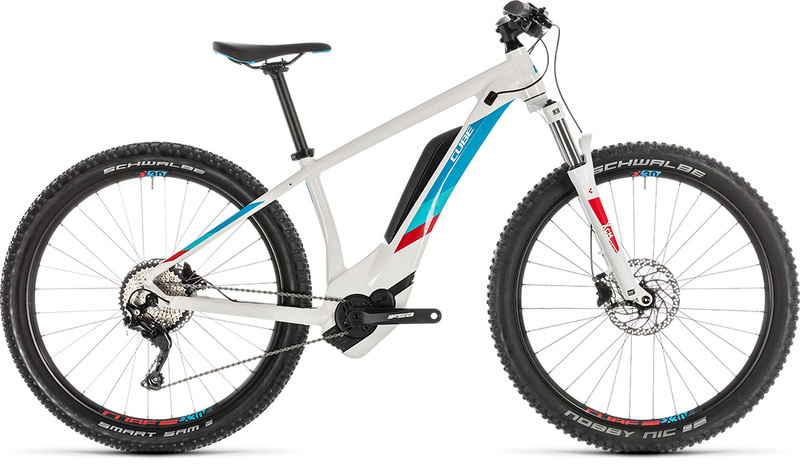 We are a Bosch registered service centre and can give you the best level of back up for servicing your E-bike in the future, mechanically and electronically.